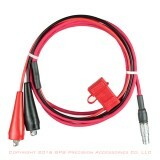 Leica System 500 and System 1200 Battery Cable. 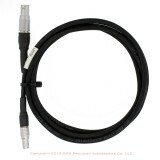 Leica GEV219 758469 Battery Cable. 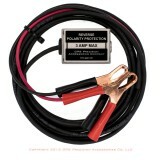 Leica GEV52 Leica 409678 Battery Cable. 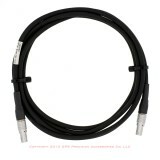 Leica GEV63 576387 Data and Power cable. 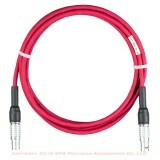 Leica GEV71 439038 Power Cable. 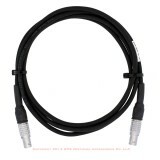 Leica GEV97 560130 Battery Cable.